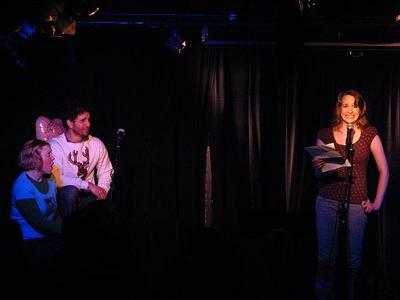 Ritalin Readings is hosted by Gabriel Delahaye and me and produced by Jon Friedman. 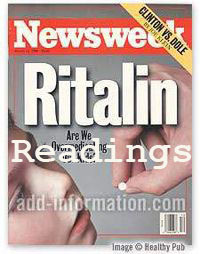 Reminder that Ritalin Readings is now at The Slipper Room (Stanton and Orchard). Also, we just heard that we'll have the room after the show as well, so we're going to have a little after party with friends ipod-djing. Show starts at 8pm, $5, awesome lineup. 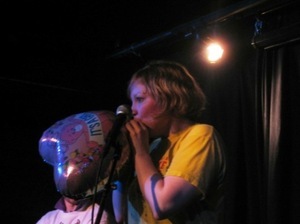 Ritalin Readings Is Tonight at Mo's! Doors at 7, Show at 7:30. Hosted by me and Gabe Delahaye, Produced by Jon Friedman. Info/tickets. Gabe has gone and put up the latest Ritalin Readings podcast, which I still wish was broken up into sections (hint hint). The readers were awesome, as always! I was going to spend part of my day off today separating it into sections by reader but that turned out to be overly ambitious so: Gabe has the podcast of last week's Ritalin Reading. Ritalin Readings April Lineup: Gangbusters! This show's vague theme is "Marry/F**k/Kill" and the 4-minute time limit per reader will be enforced with supersoakers. Thank you Jon Friedman for recording it and putting it online! We're going to have a monthly podcast once we figure out what podcasting actually is. Also, don't worry if you don't get the visual jokes -- it will be just like actually being there!